There is nothing like a guitar by the fire. 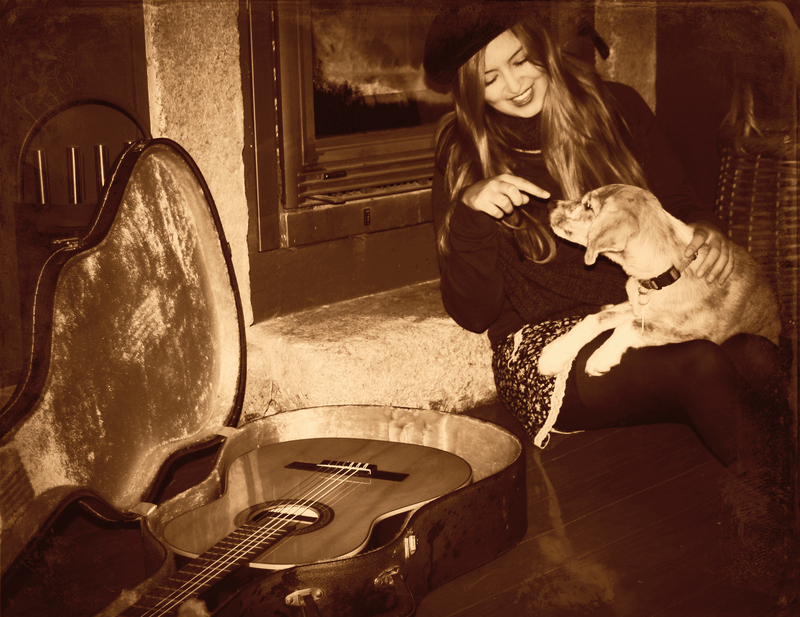 A glass of wine, your dog, nice company and of course, your guitar. Always there to make a simple moment a great moment. Posted in Acoustic Guitars and tagged glass of wine, great moment, nice company. Bookmark the permalink.